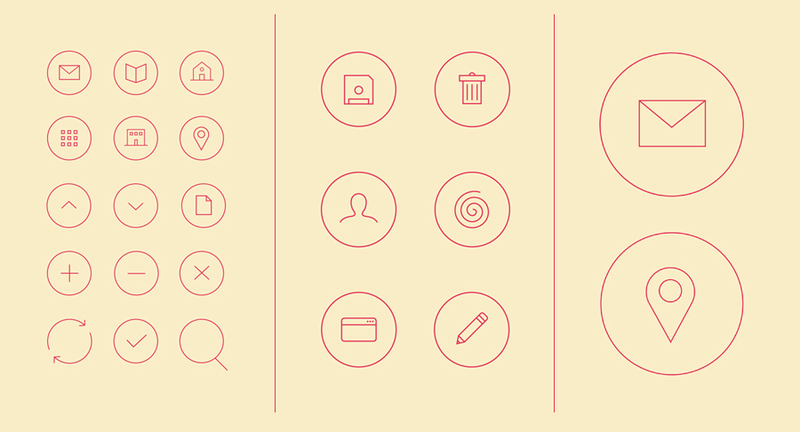 MINIM is a set of 20 free vector icons. You can use the icons in the manner you want, even in commercial projects. Credit and/or link to this page are welcome but not mandatory. The downloadable file is for Adobe Illustrator (version CS5) and it’s fully editable, so you can quicky change colors and adjust line thickness and style. You can download the Adobe Illustrator (CS5) file here.